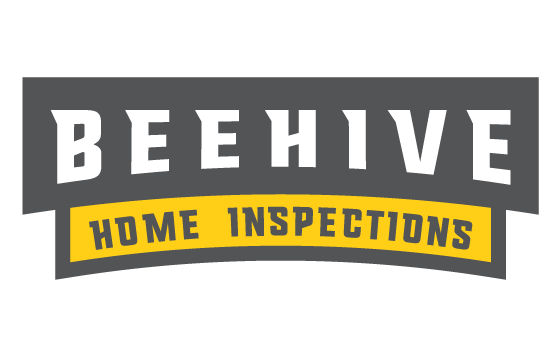 What is a general home inspection and what other services do I provide. 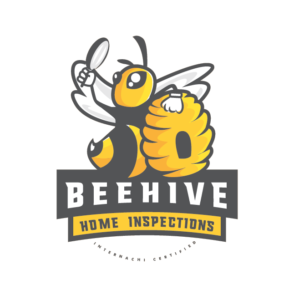 There are many home inspectors that have varying qualifications, tools, experience, reporting methods, and yes, different pricing. Ultimately, a thorough inspection depends heavily on the individual inspector’s own effort. That’s why I ensure they are well-trained. I believe that treating my clients, and those I work with, like family is my unique advantage. It would be my honor to inspect your house to further protect your new investment and help you make it a home. I guarantee to give you my very best effort and provide you with the tools and tips necessary to make your home purchase an enjoyable experience. This is my promise to you. My goal is to give you the most thorough home inspection possible. I have been in the construction industry for over 40 years. I understand how all the components of a home should work together. I understand that a thorough inspection gives you, the buyer, the information you need to make an informed decision. With my knowledge of homes, and how they should be built, I can give you the information necessary to make a sound investment decision. My construction experience also provides the ability to discuss maintenance vs structural issues, as well as potential concerns about craftsmanship. I can advise on what should be your concerns – both long term and short term. I know that my years of experience will benefit you in your home buying decision just as it has so many others.